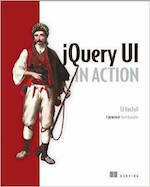 Create stateful jQuery plugins using the same abstraction as all jQuery UI widgets. 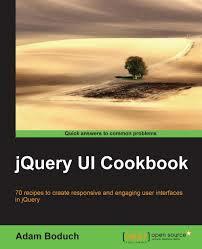 This demo shows a simple custom widget built using the widget factory (jquery.ui.widget.js). To learn more about the widget factory, visit learn.jquery.com. Want to learn more about the widget factory? Check out the API documentation.